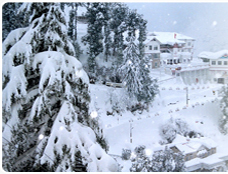 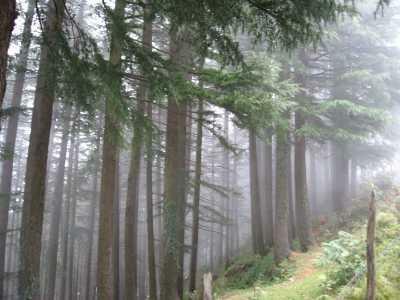 Dalhousie is a gorgeous hill station located on the western border of the Dhaula Dhar Range of the great Himalayas. 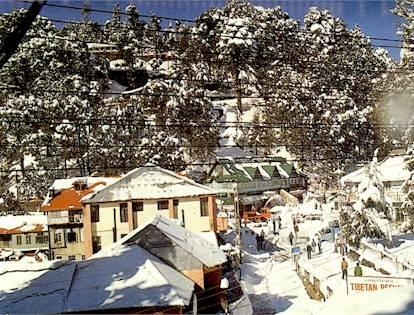 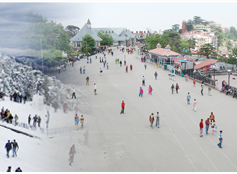 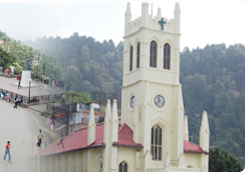 It was Established in 1854 by the British Empire in India as a summer retreat for its troops and bureaucrats, the town was named after Lord Dalhousie who was the British Viceroy in India at that time. 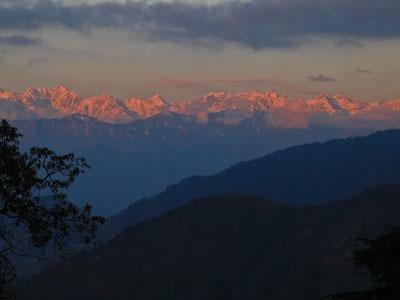 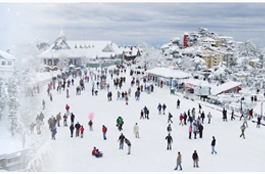 Dalhousie is the most famous hill station of Himanchal Pradesh Nestled on the spur at the western end of Dhauladhar. 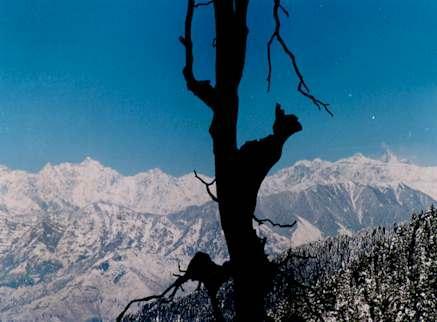 Beside its breath taking landscapes the other highlights are the ancient temples, untouched beauty of Chamba & Pangi valley, the valley of milk, honey and streams.